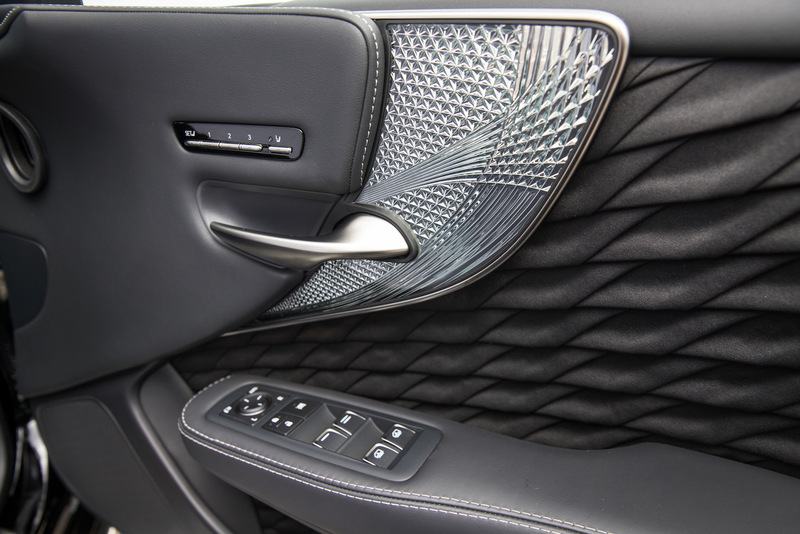 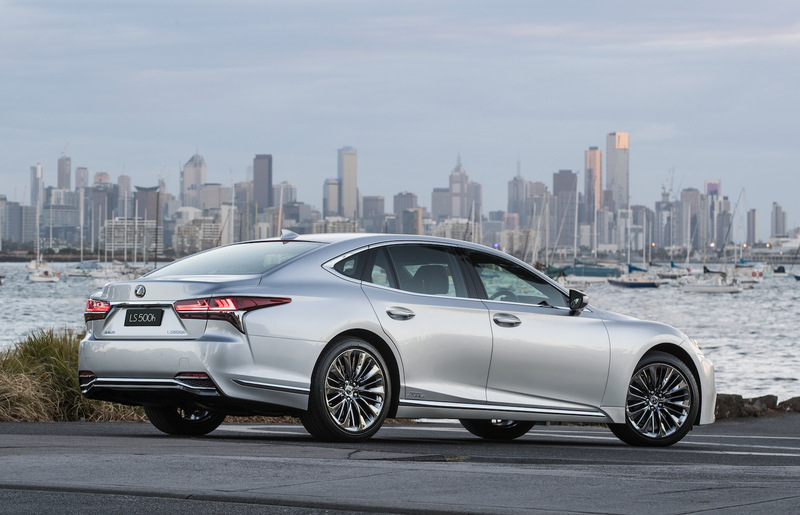 The slick new Lexus LS flagship sedan has touched down in Australia, debuting the company’s first twin-turbo V6 engine and a host of innovative and exquisite luxuries. 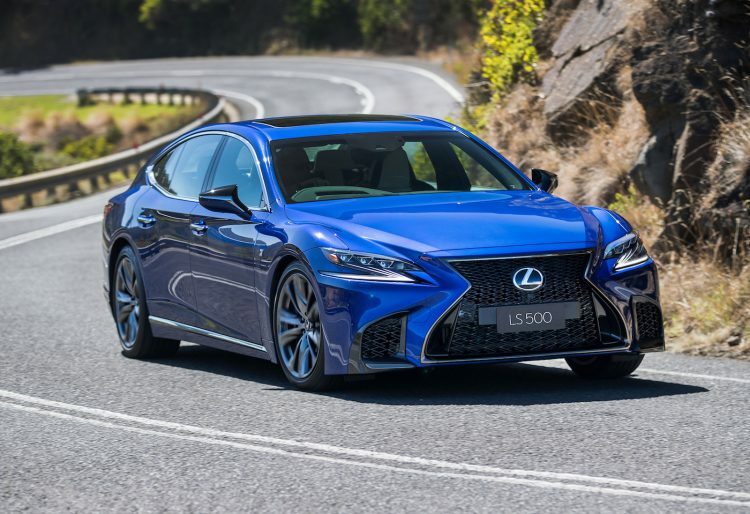 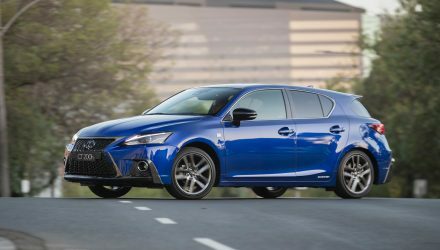 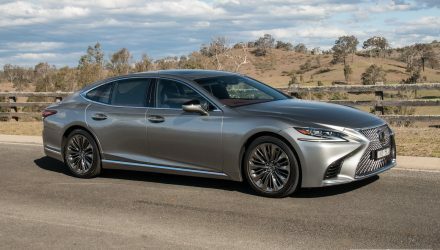 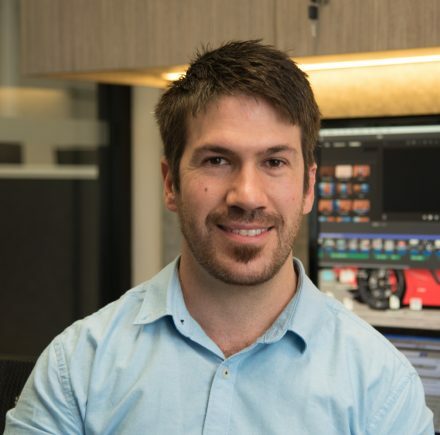 Lexus Australia is launching two main trim levels for two main variants; the LS 500 and the LS 500h, available in F Sport and Sports Luxury trim. 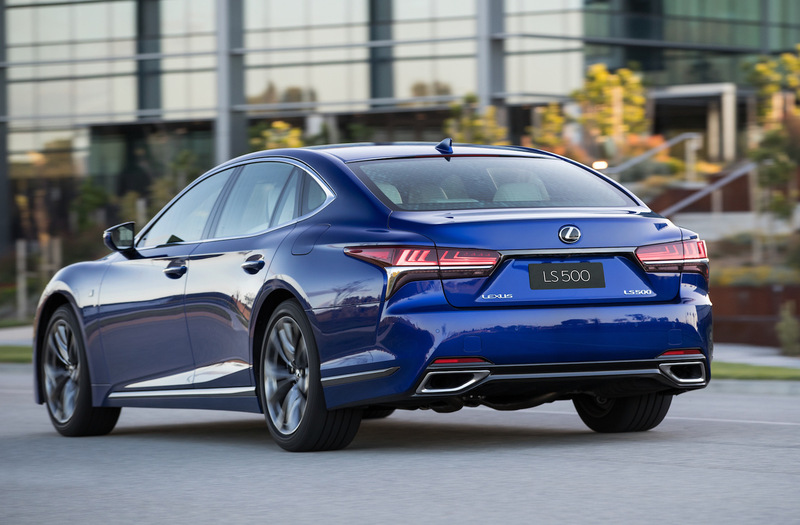 Both are underpinned by the new GA-L platform that debuted with the stunning LS coupe last year. 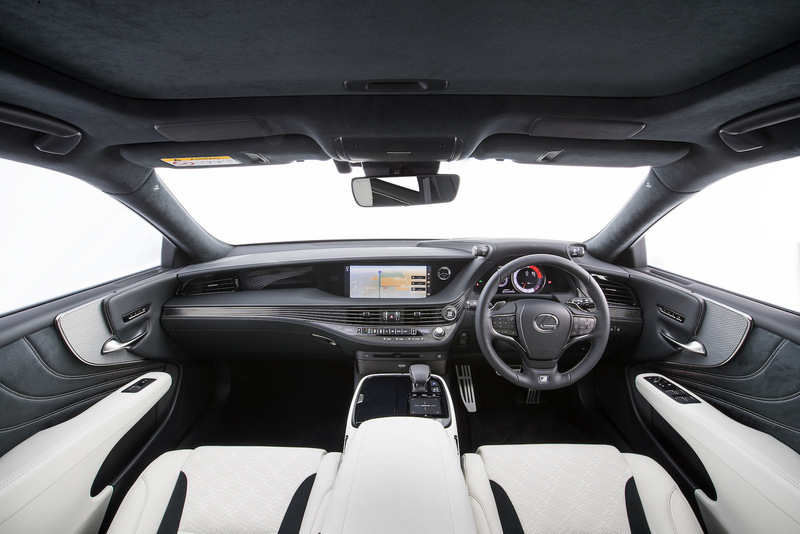 This layout falls under the Toyota New Global Architecture philosophy, promising a spacious interior and perfect front-to-rear weight balance, with a low centre of gravity. Under the bonnet, the LS 500 is powered by an all-new 3.5-litre twin-turbo V6 petrol engine that develops 310kW, while the LS 500h uses a naturally aspirated V6 and electric battery system for an output of 264kW. 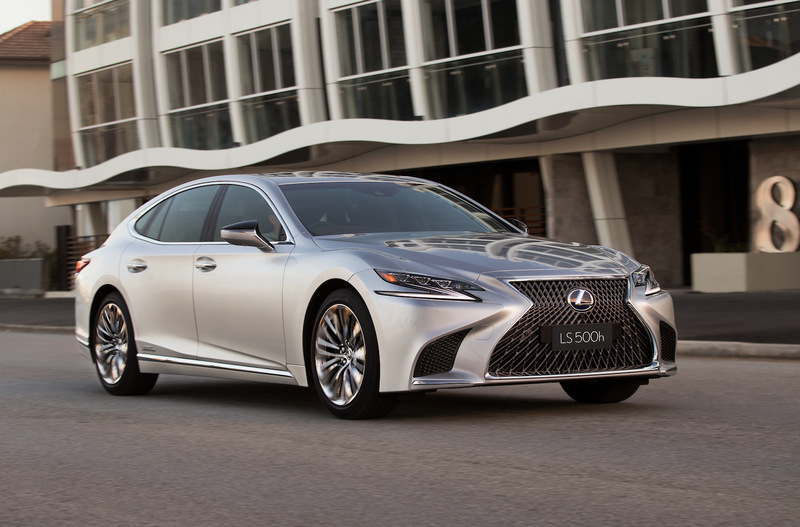 The hybrid uses a CVT but the LS 500 twin-turbo comes connected to Lexus’s first 10-speed automatic. 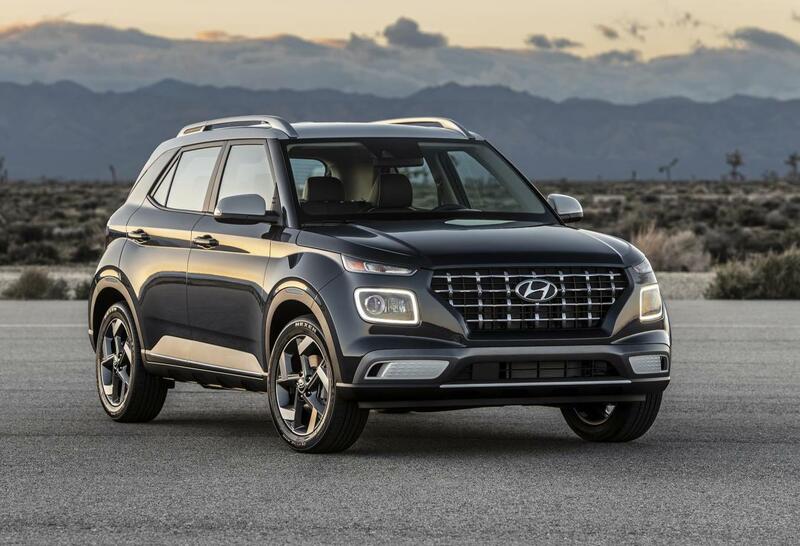 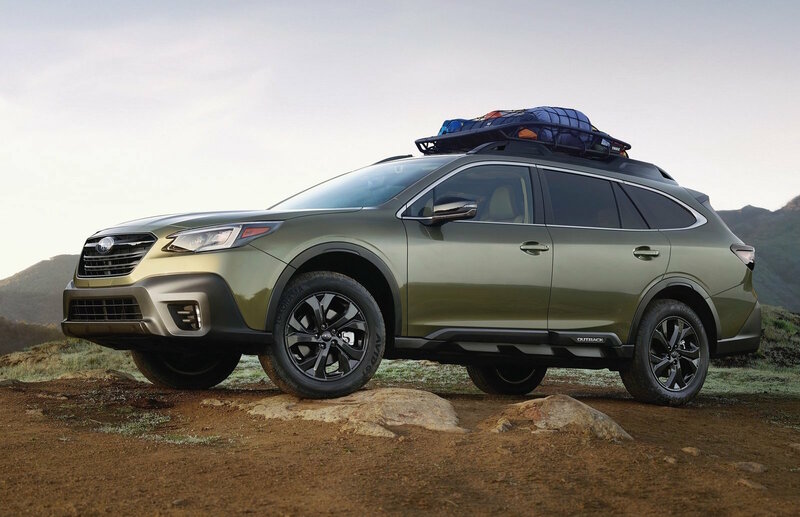 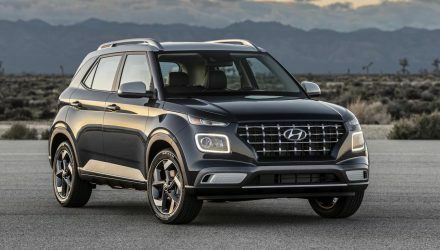 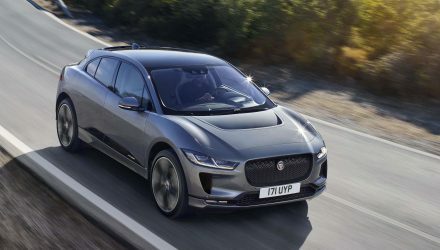 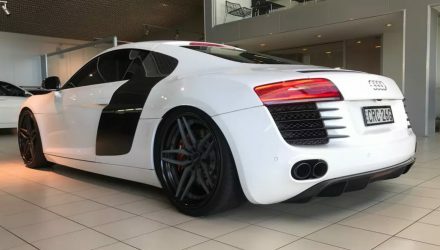 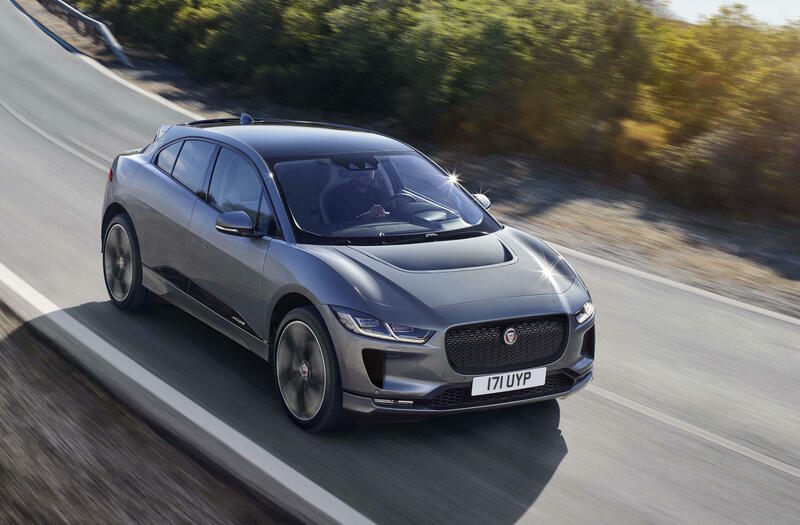 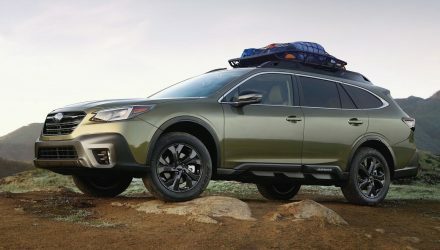 Standard tech inside includes everything from a 12.3-inch multimedia screen, to the largest head-up display in the segment, as well as a cranking 23-speaker Mark Levison sound system. 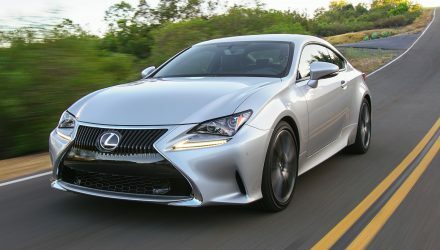 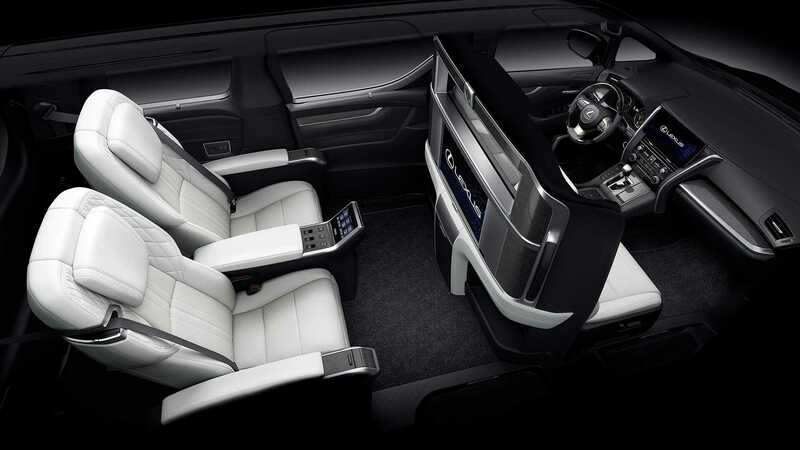 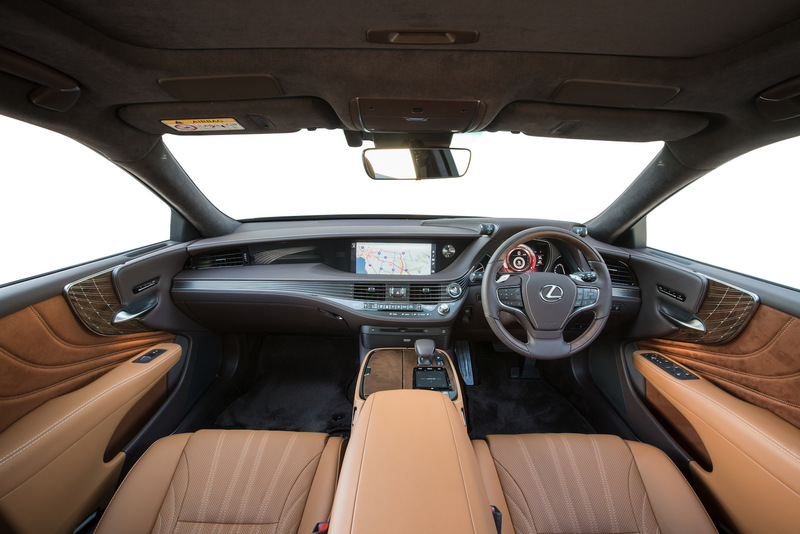 Going for the F Sport gets you sporty seats and various F Sport logos, while the Sports Luxury gets four-zone climate control, 22-way power rear seats with a passenger-side ottoman and massage functions, as detailed in a previous report.